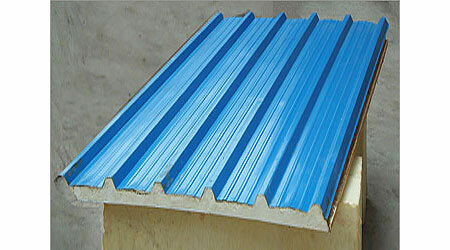 We specialize in the sandwich panel manufacturer and sandwich panel Supplier Company in Pune, India. Under the supervision of full sandwich professionals, the sandwich panel has been developed using high quality galvanized steel, galvanized steel, aluminum in compliance with international standards. 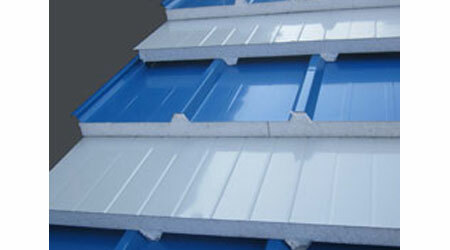 Our Offer Sandwich Panel , used as a Wall or Roof for Cold Storage and Industrial Workshop. The patrons can take advantage of this sandwich panel at a nominal rate. Why we are best for Sandwich Panel? With strong commitment to quality, we are involved in providing a wide range of sandwich panel to maintain our position in the market and increase our productivity, the facility is regularly upgraded. In order to best manage the operations of the firm, the facility has been divided into several high operational units. Apart from this, our ethical work practices have helped us to create a huge customer base.